A Food Policy Council (FPC) is a group of stakeholders who represent various sectors in a community’s food system. They can be formed by a government sanction, but can also materialize through grassroots efforts and can function to serve varying regions, from the city to the state level. What do food policy councils do? FPC’s provide a forum for addressing common or pressing food system interests and concerns –with particular focus on identifying and proposing policy solutions for making food systems more equitable, economically viable, and environmentally friendly. Who can participate on a food policy council? Members of FPC’s can be people from any part of a local food system. They often include individuals who are elected officials, farmers, health professionals, health organization representatives, food distributors, part of non-profit organizations, food advocacy groups, and educators, as well as concerned citizens. What kind of resource can a food policy council become? FPC’s can become resource for government agencies, a bridge between public and private sectors on food related issues, forums for discussing food system issues, education providers, and program creators or support systems. 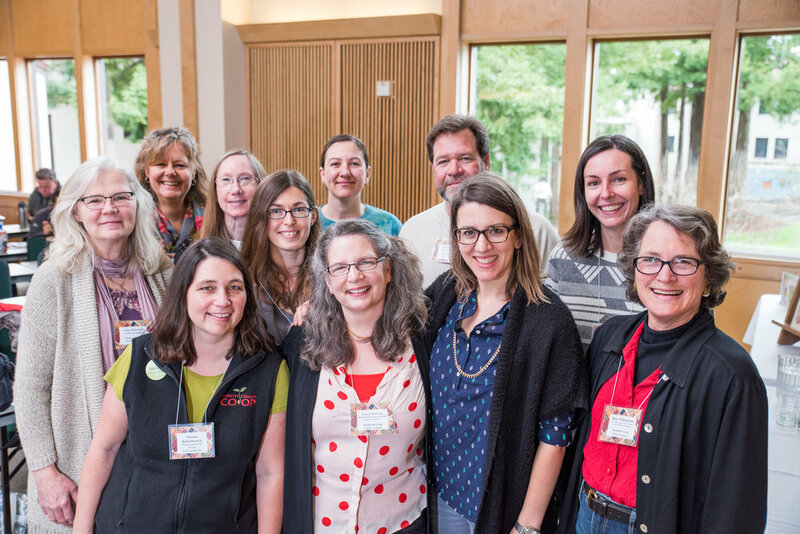 How can I get engaged with my local food policy council? FPC’s typically hold regular meetings that are open to the community to attend. They also frequently engage in community events, projects, or organizing -offering many ways for you to make a difference in your local community. Find out more about your local FPC by contacting them. Let them know who you are, find out how they can be a resource to you, how you can be a resource for them, and start attending their community meetings or events. Where are food policy councils? The 2016 Food Policy Council Survey verified 324 food policy councils in the United States and Canada that are currently active, in development, or in transition. Dive into sociocultural aspects of transforming our local food systems.